When you book into our beachfront accommodation Gold Coast, all the region’s best attractions are right at your fingertips. Embark on a crab catching trip on the tranquil Tweed River to the south, feed koalas at Currumbin Wildlife Sanctuary, sample mouth watering fruits at Tropical Fruit World or treat yourselves to a session in the waves at the local surf schools close to our Coolangatta accommodation. For something you’re sure to treasure forever, why not take in the expansive beauty of the Gold Coast on a hot air balloon adventure? When it comes to high speed thrills, the rollercoasters, rides and slides of Dream World, Movie World and Wet ‘n’ Wild will not disappoint. If you prefer to take it easy there’s always our inviting heated, horizon edge swimming pool and the beautiful Kirra Beach only steps away. Spend all day lazing on the sand, take a dip in the crystal clear waters of the Pacific Ocean, then stroll back to our beachfront accommodation Gold Coast for a hot shower and a coffee. The beautiful Gold Coast hinterland, with its gorgeous national parks brimming with native plant and animal life is just a short drive away. For non-stop action and excitement and a great range of cafés, shops and restaurants, you won’t want to miss a trip to the world famous Surfers Paradise, located just 30 minutes from our Kirra Surf apartments. Explore the boutiques along Cavill Avenue, sample cuisine from all over the world and check out fantastic attractions like Infinity, Dracula’s Haunted House and Ripley’s Believe It Or Not. 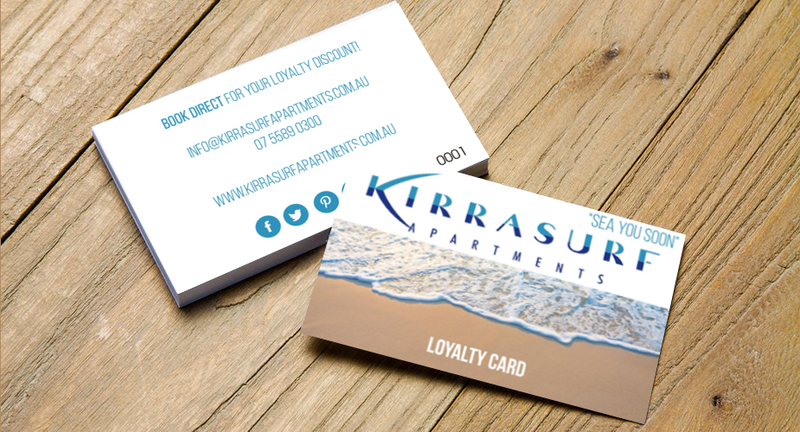 Book your stay at Kirra Surf beachfront accommodation Gold Coast now and start planning your break today!